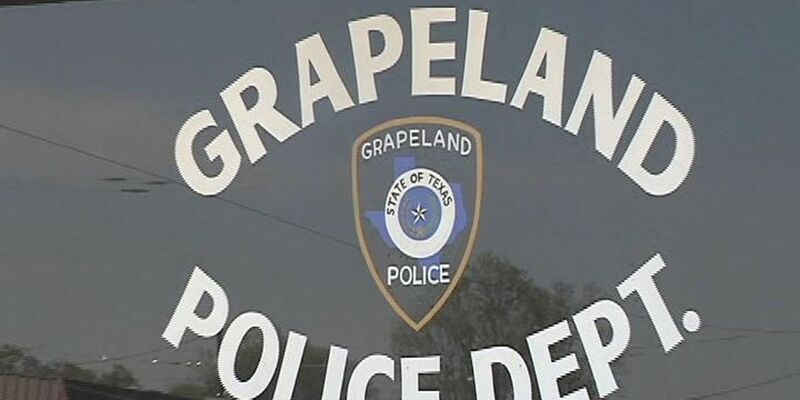 GRAPELAND, TX (KTRE) - Late Tuesday night, the city of Grapeland named a new police chief. At the monthly city council meeting, Kyle Duren was named the new chief. Duren had taken over as acting chief in September after Chief Chuck Franklin asked for a leave of absence due to medical concerns. Earlier in the meeting, Franklin turned in an official resignation letter. Franklin took over as chief after the former chief, John Smith, was fired in April 2013. "I am excited to be given this opportunity, but I do wish [Franklin] the best and I hope he gets better," Duren said. Duren started his law enforcement career in January of 1997. Duren took off six years after getting into a serious car accident while serving in Anderson County.